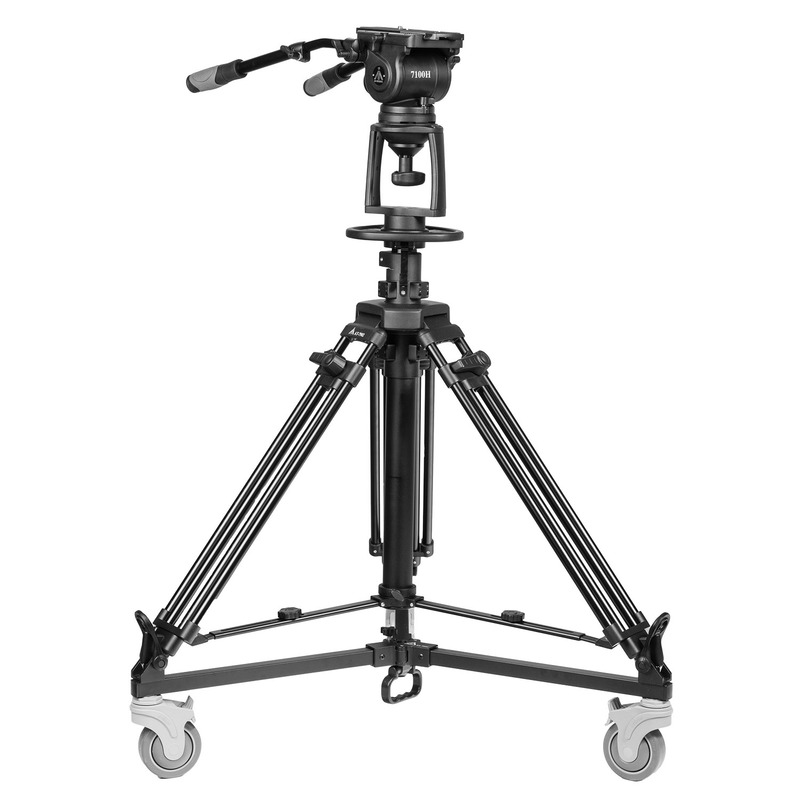 Developed as a practical camera mounting solution for small studios, churches, and schools, the EI-7100H-KIT is one of the most economical studio pedestals on the market. 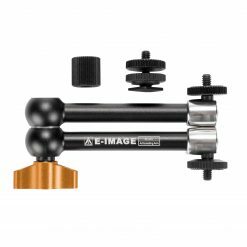 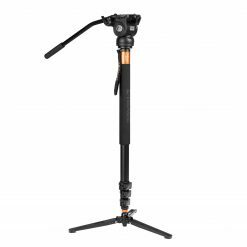 Based around a central air dampened adjustable column, the EI-7100H-KIT has a load capacity of just over 40 lbs. 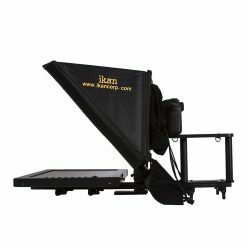 and a maximum height of nearly 6’. 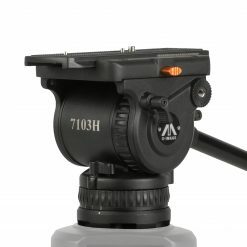 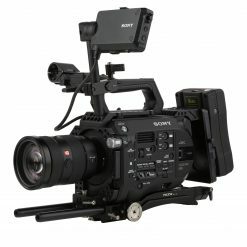 The included 7100H fluid head features eight levels of adjustable counter-balance, the heaviest drag in its class, and a 60mm sliding plate with dials suitable for outdoor photography and broadcasting. 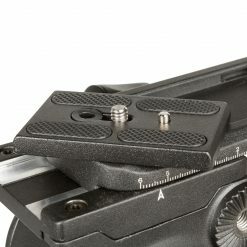 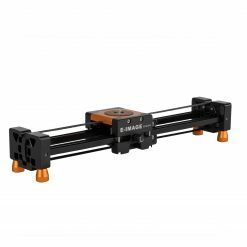 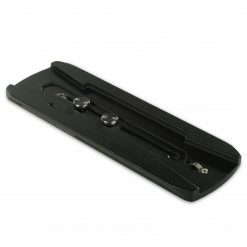 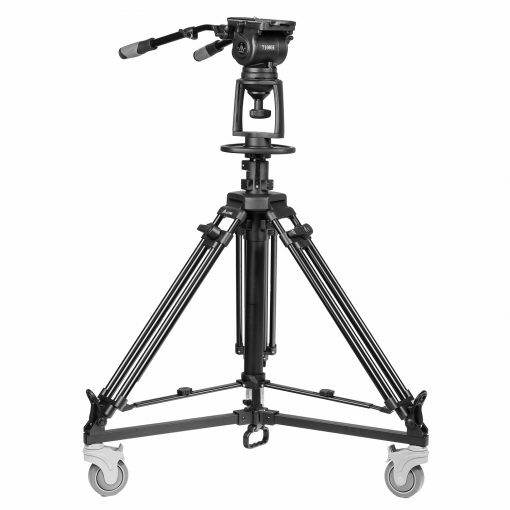 For stability, the dolly has independent locks on all three studio-style wheels. 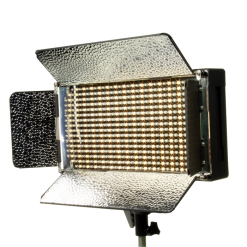 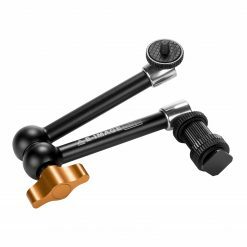 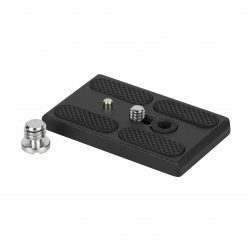 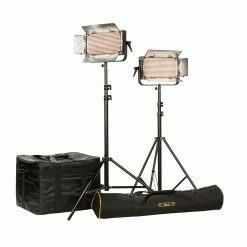 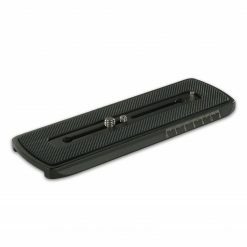 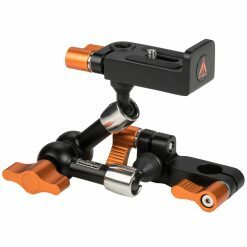 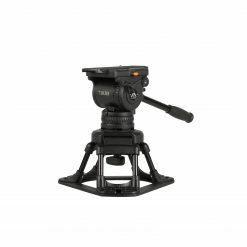 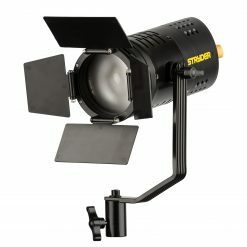 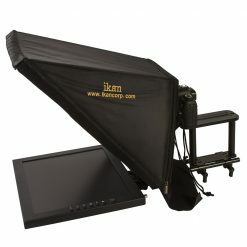 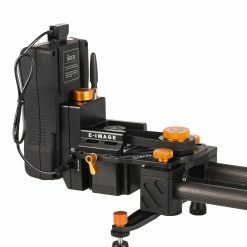 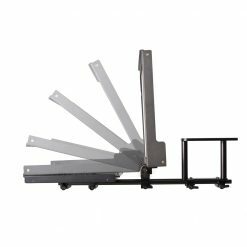 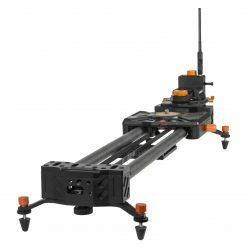 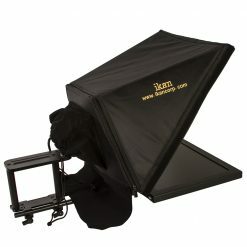 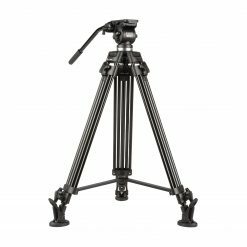 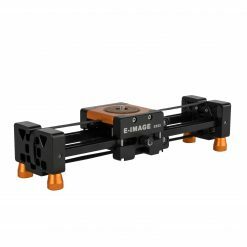 This package is perfect for broadcast shoots requiring consistent camera repositioning and heavier studio equipment which would prove to be too heavy for a standard tripod.